The Strategic Plan identifies specific goals that align with the core mission areas of Stevens – undergraduate studies, graduate studies, and research and scholarship. Additionally, we have addressed the critical aspects of Stevens’ culture and governance as well as those goals that cut across these domains and are classified as internal and external bridges. 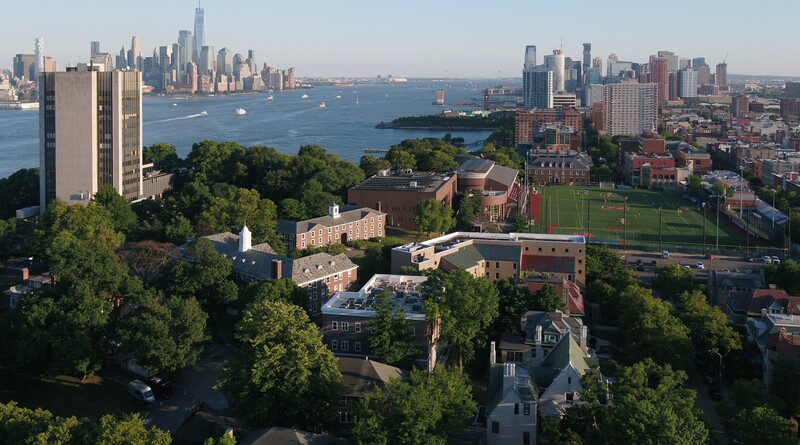 Our goals were informed by a comprehensive benchmarking study that included five peer universities: Carnegie Mellon University; Rensselaer Polytechnic Institute; Lehigh University; and Worcester Polytechnic Institute. In this revision, we replaced Case Western Reserve University with Northeastern University in our aspirational peer set, since Northeastern University is better aligned with Stevens and its peers from a variety of perspectives. For the purpose of establishing goals and metrics, the Plan identifies the target of Stevens achieving at or above the median of these peer universities (for the majority of the goals). Each goal is intentionally quantitative, where possible, in order to ensure measurable progress, accountability, and focus.